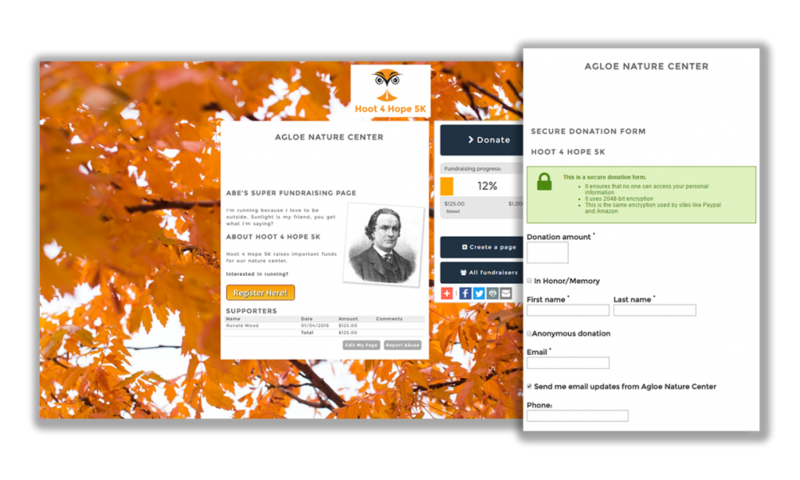 Turn your donors into fundraisers with customizable personal pages they can share with their own network and help you raise money for your cause. 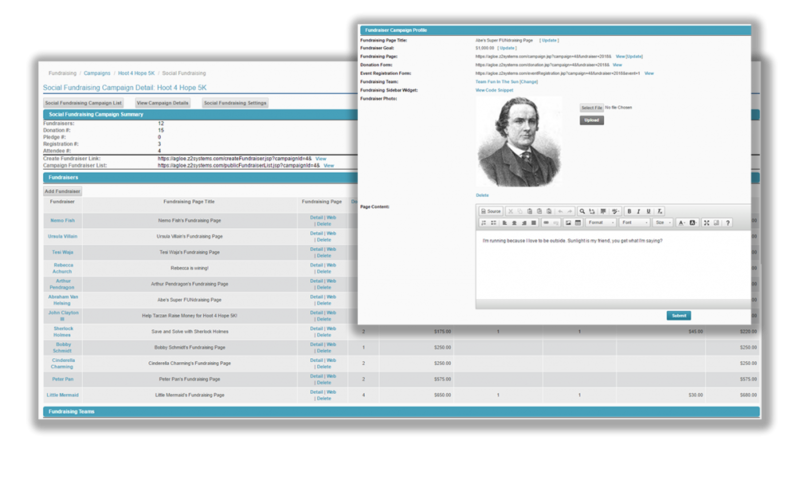 See real-time results of your fundraising totals, and encourage your supporters to help you get to your goal. Built-in social media sharing options to make it even easier for your peer-to-peer fundraisers to share your cause with their online networks. 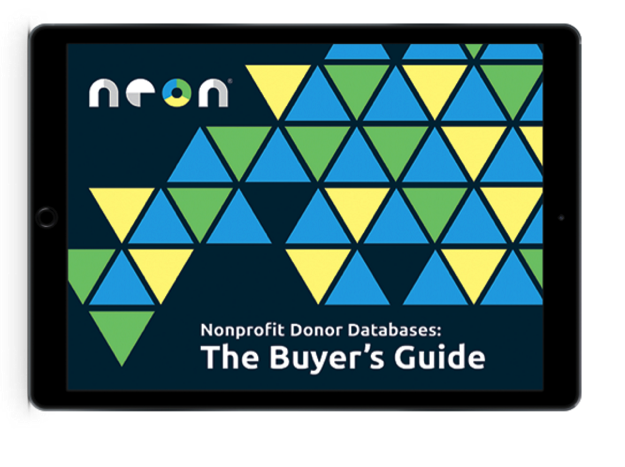 All individual fundraising pages are connected to a single campaign — so you can get key metrics for your entire campaign in just clicks.